“I have questions (or suggestions) about data publishing!” Many people have data they want share, but questions about how to go about it. We’re happy to talk about your data sharing concerns and help you understand what kind of time and effort will go into publishing your data. We also want to hear your ideas about how you want to visualize and access data online. 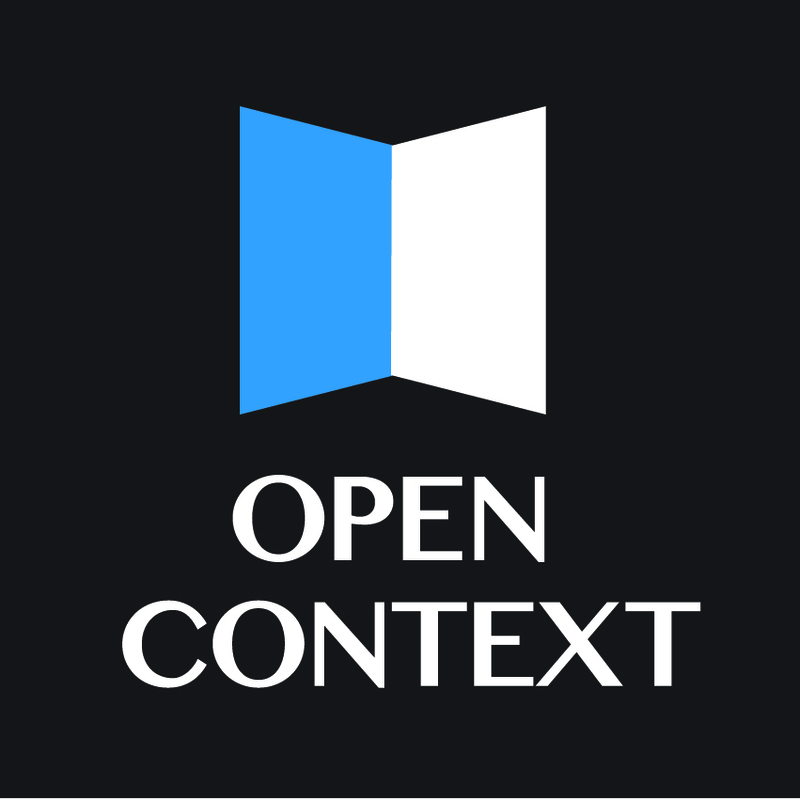 We’re currently rolling out some new features and a design update for Open Context, so we’d love to have your feedback. “I want to learn about DINAA!” Our booth will highlight our partnership with the Digital Index of North American Archaeology, a massive data publishing project aimed at integrating site file data from dozens of US states. This work facilitates research over large areas, regardless of state boundaries. A new feature of DINAA is cross-referencing with archaeological records in the tDAR repository. This enables discovery across multiple systems, demonstrating the potential of Linked Data to enhance reserach. Come to the booth to see how it works. 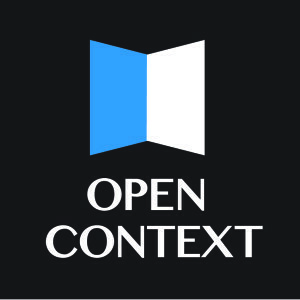 “I want an Open Context sticker!” Come on by the booth to pick up a laptop sticker and other Open Context and DINAA swag.